A visit to the doctor over the internet gives more people access to care regardless of time and location. It’s not the end of having “a physical”, but it’s a great complement. 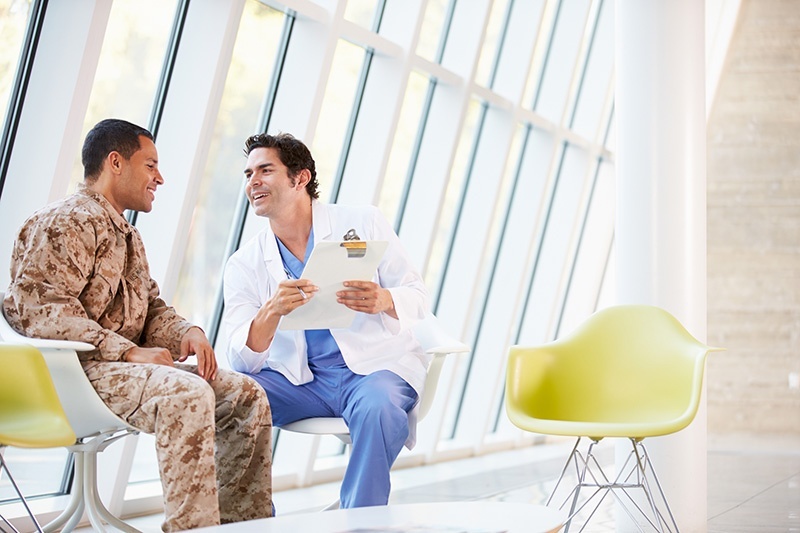 In April, the U.S. Department of Veterans Affairs launched a website called Access to Care that relays patient experience metrics like wait times at its clinics. It also compares VA hospitals against other medical facilities in a region on measures like how quickly a veteran can get an appointment and satisfaction with care. 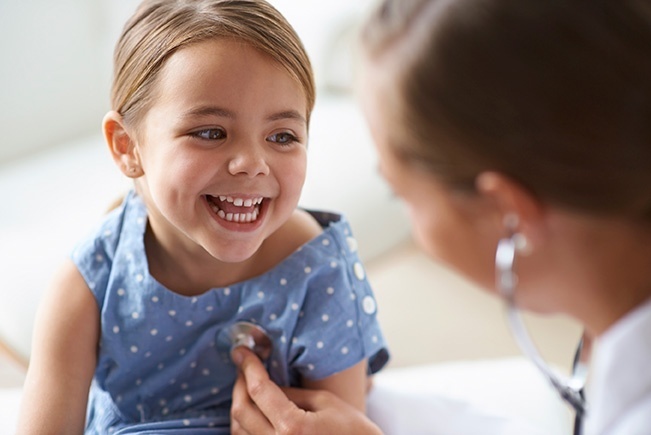 Does EMR give you all you need to know about your patient’s needs? Electronic Medical Records (EMRs) allow providers to track patient data over time, identify patients who need preventative visits and screenings, and monitor how they measure against health guidelines. 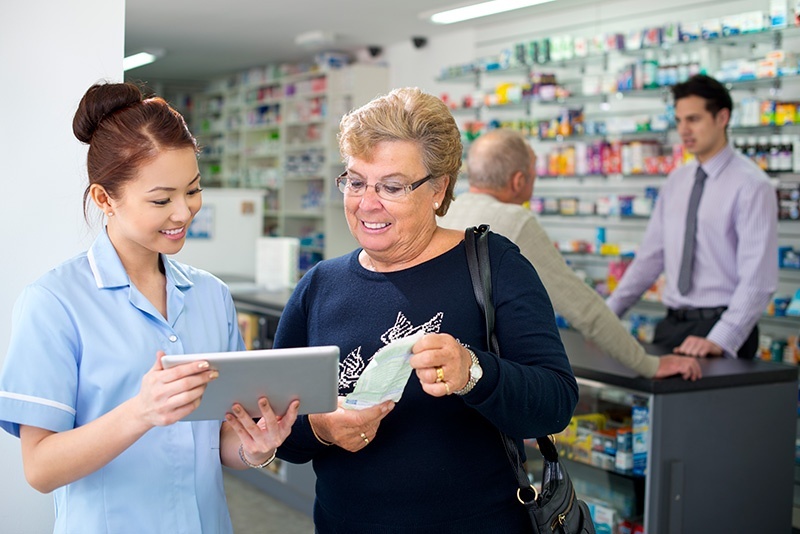 In so doing, EMRs can help to improve quality of the medical experience. But EMRs are only one piece of a much bigger and more important effort – true, attentive care for the whole human. 84% of hospital leaders rank patient experience as a top priority. 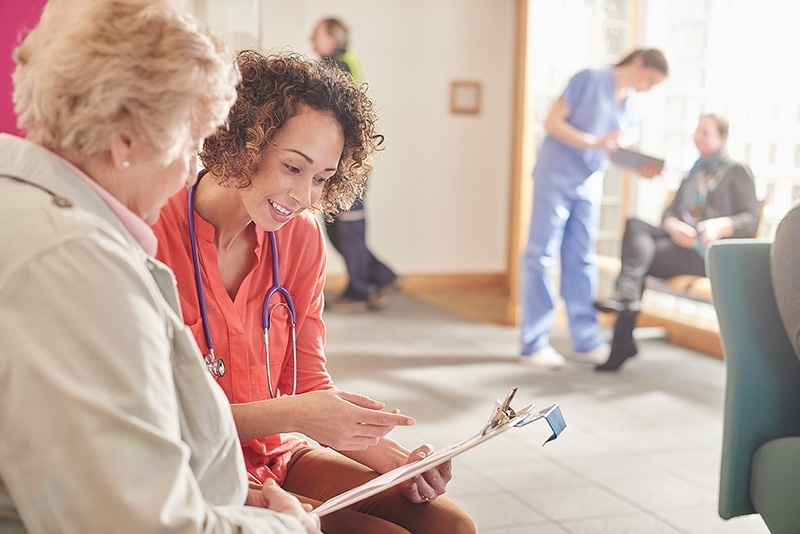 Not only does the level of patient experience indicate how well care providers are performing their jobs, it impacts patient retention, competitiveness with other providers, compliance, reimbursement rates, and more. It’s been said that we suffer from a “perennial time-scarcity problem.” We’re busy at work. We’re busy at home. And among working parents – who have to care for their own health and the wellness of their children, time poverty present a real threat to health and wellbeing. It’s no surprise that consumers are demanding products and services faster. And across most segments, organizations are trying to keep up with this ever-increasing pace. On May 19, 2016, I took part in the panel Healthy Populations: Serving the Citizens of the Lone Star State given during the Texas Governing Leadership Forum. The event focused on the opportunities and solutions needed to manage issues related to the rapid growth of the state population, including infrastructure, labor, education and healthcare. In a clinic setting, the average amount of time a patient with an appointment spends waiting to see their physician is 48 minutes. In an emergency room setting, the average time a patient will wait to be seen is 24 minutes. Whether a patient is in a healthcare environment for a check up, an acute condition, or an emergency, the likelihood is high that the minutes spent waiting to see the doctor feel much longer than they actually are. These days, it’s almost impossible to think of a place that lacks at least some kind of structured queuing process. From check-in kiosks to digital signage throughout the environment, people expect to have a degree of control over their experience, as well as a sense of awareness about their waiting time.